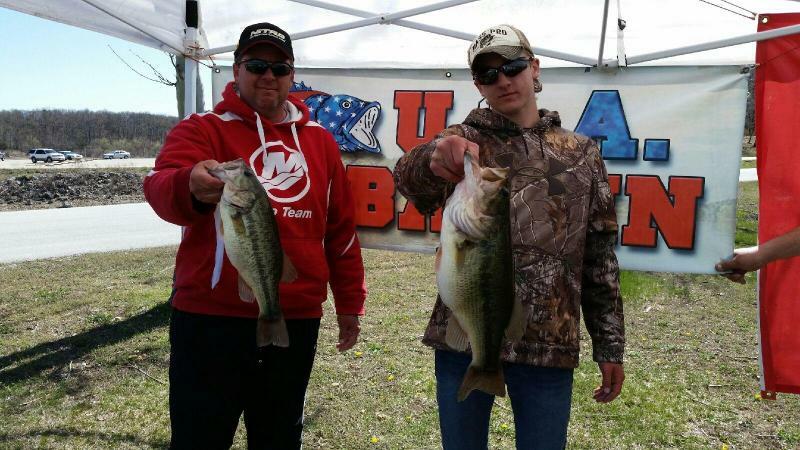 Jilayne and I are returning to Truman this 2016 season.We would like to see Truman get back involved with USA Bassin. We are looking forward to coming back to Truman Lake and hoping to see some teams returning from seasons past and see some new teams. These DATES and LOCATION are subject to CHANGE!! !